established over sixty (60) years ago by the Hawaii State Department of Agriculture. 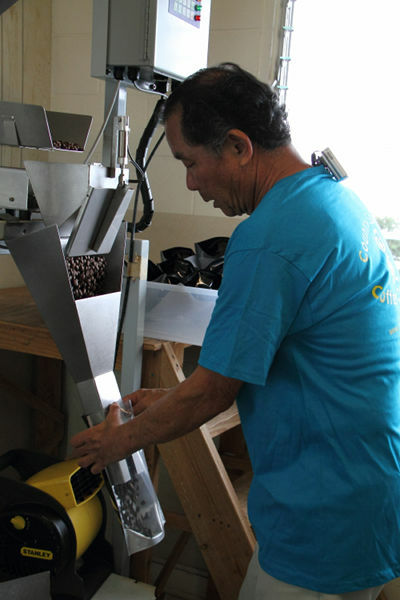 prime and peaberry may be legally labeled Kona coffee. non-Kona coffee at an appropriate price.